Northwest National Real Estate: New Listing! Western Montana Home with Mountain Views! New Listing! Western Montana Home with Mountain Views! Nice older 3 bedroom, 1.5 bath home with double garage on .64 acre lot located in the resort town of St. Regis, Montana. 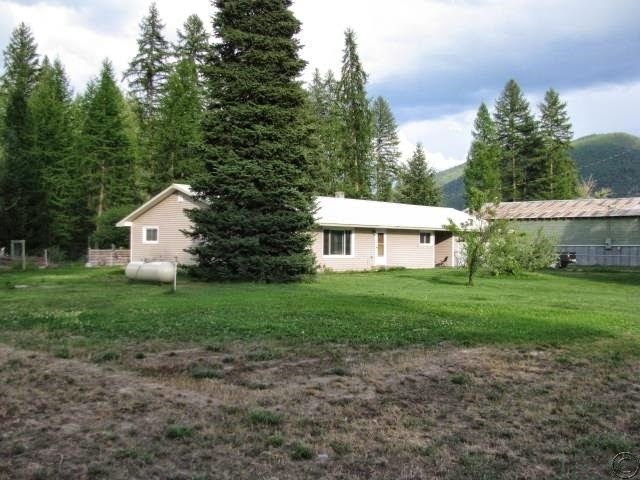 Beautiful views of the mountains and close to the Clark Fork River. Nice fenced yard with mature trees, close to all services and recreational opportunities. Could be used as a rental, vacation home or permanent residence. Very affordable at $130,000. For more information or to schedule a showing of this home, please contact Judy Stang at Spangler Real Estate 406-822-2316.